Thank you for visiting us on our booth at Playtime Paris. It was a pleasure to meet you and have a chat ! 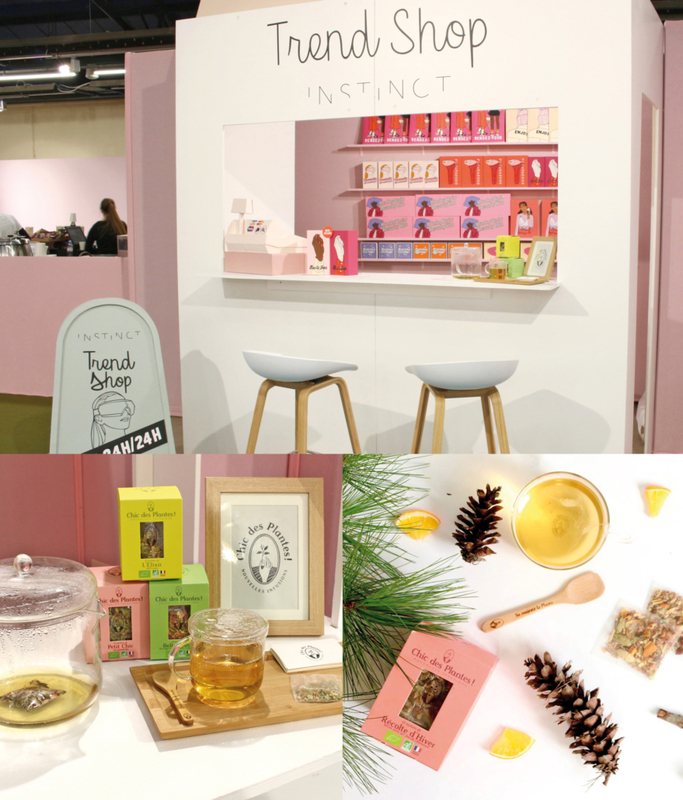 Thanks a lot also to our partner Chic des Plantes, whose tasty infusions ravished the eyes and the palates !